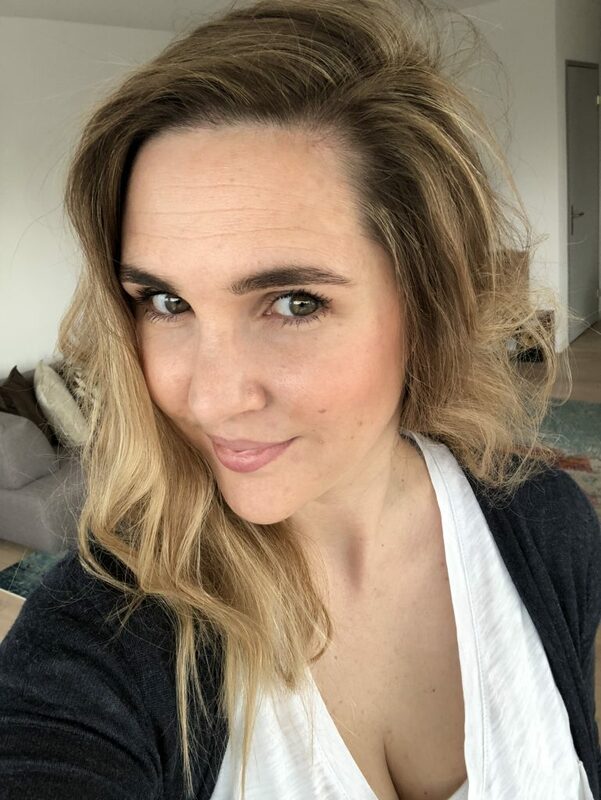 Two weeks ago I was invited by BaByliss to a beautiful and fun event here in Zurich, where I was able to try out some of their new products. 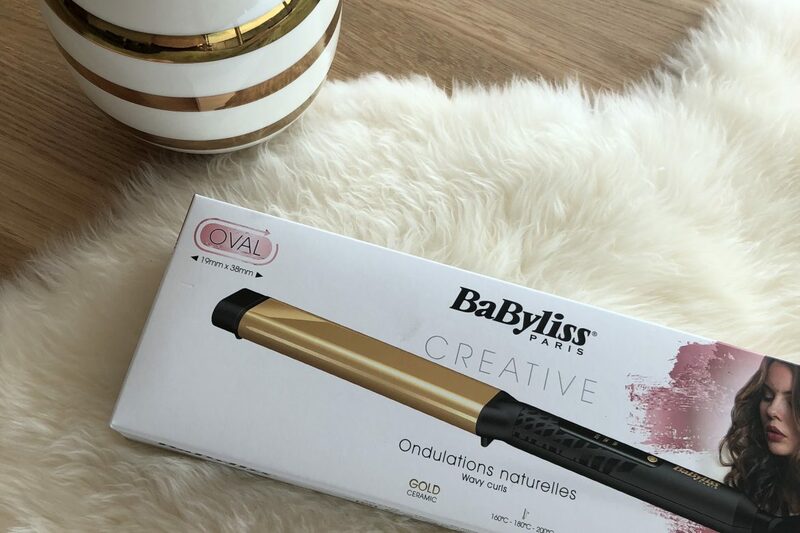 I had already admired their new rotation brush when Ruth Crilly was using it a couple of weeks ago and was curious to try it out, together with some if the other products from their new Gold ceramic line. 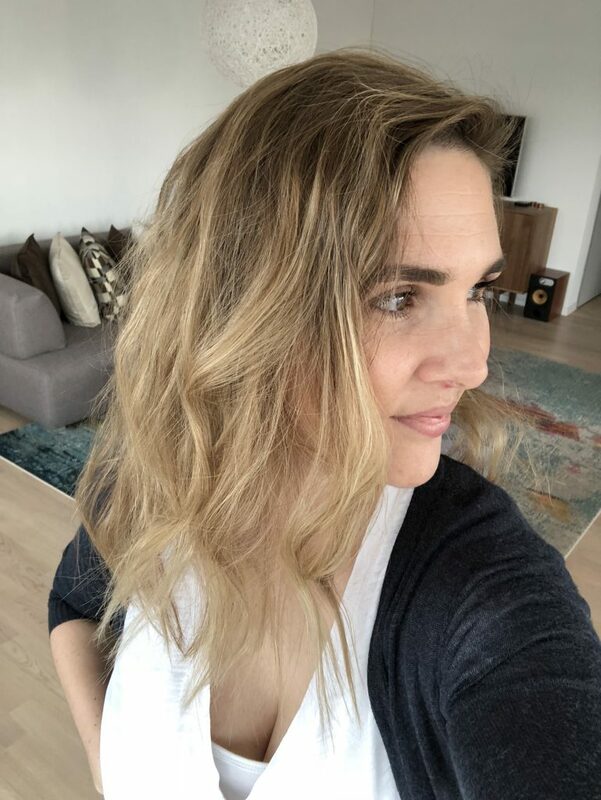 Besides the rotation brush, we were able to try out the flat iron, the oval curling wand as well as the conic curling wand, all suitable for different kind of curls. On the event itself the stylist used the conic curling wand on me for a head of full blown curls. However knowing my hair, curls unfortunately do not stay that long and they look more like loose beach waves soon after. The more surprise I was, when I tried out the oval curling wand, which was kindly given to us during the event. First off: I was in doubt it would have much effect on my hair, considering how straight it is. To my surprise the waves (I don’t consider them curls but that’s just fine) looked amazing and evenly importantly: they stayed in all day. It also did take only around five minutes, which as a busy mom is definitely a huge plus. The wand comes with the possibility of choosing between three heat steps: 160 degrees, 180 degrees and 200 degrees. While heating up the temperatur is blinking and when it’s fully heated up the blinking stops. Due to my hair being rather on the thin side, the maximum heat I use is 180 degrees though. One thing I positively noted when I unpacked the wand: it comes with a little mat you can put it on while it’s it. It is rather on the small side (a bit bigger wouldn’t hurt) but it’s doable. The really nice thing however is, that it comes with a little half-glove to protect your fingers while using the fand (only thing I have to figure out how to use it when being left handed). Considering that other companies offer the glove separately for a lot of money this is definitely very nice and much appreciated from my side. Which kind of curling wands to you prefer? Or do you stick to flat irons? 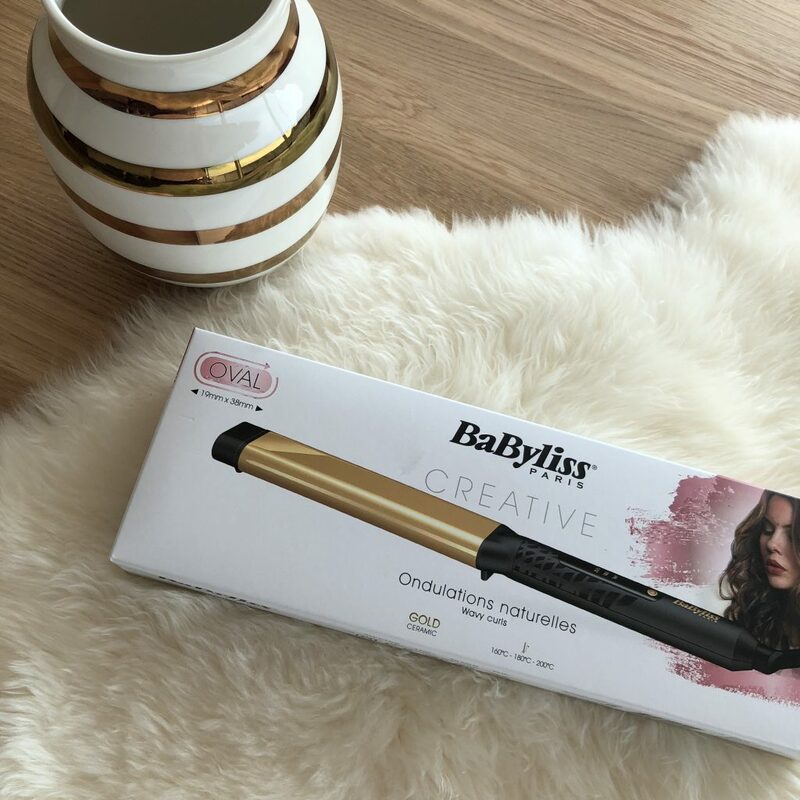 If you are curious to try out one of the BaByliss curling wands, they were so kind to give me a 15% discount code (the code is OFSA and it is valid until October 31st, 2018). I am tempted right now to use the code as well to get the rotation brush, which really looked awesome as well. *The curling wand was kindly given to me as PR merchandise during an event I attended that was organized by Contcept communication. All opinions are my own. I wasn’t paid to publish this post. The code was given to me on request for my readers to use.